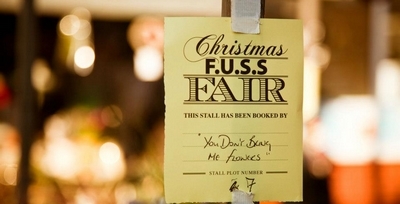 On Saturday 3rd December it’s the FUSS Christmas Fair! If you can’t come but can help on the day or help with clearing Staplehurst Road of cars the night before please drop us a line at fusschristmas@hotmail.com. Similarly if you are interested in having a stall please contact at us at the same address.